$883.96 This may be in stock for quick delivery; please call! 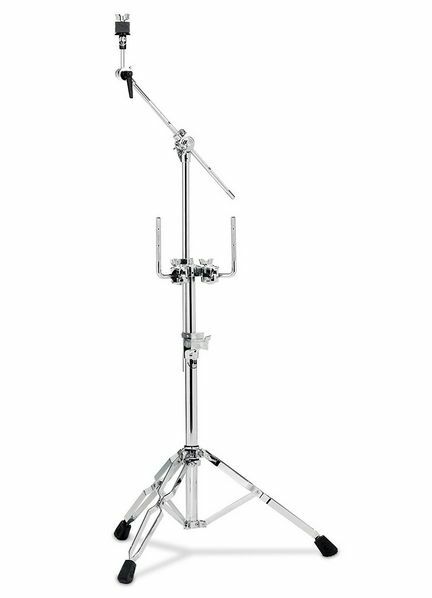 The DW 9934 Double Tom/Cymbal Stand with 934 Cymbal Arm is a balanced blend of form, function, and features sets the standard for strength and flexibility. Composed of modular tubing sections, clamps, and arm.' 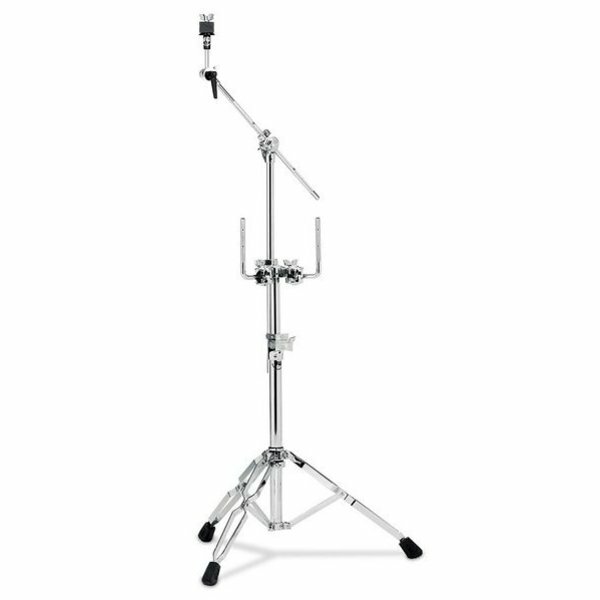 Captive wing screws and insulated tube receivers assure a lifetime of trouble-free operation while players will appreciate such drummer-designed innovations as position reset handles, toothless tilters, threaded cymbal space adjustment, and premium-grade felt washers.